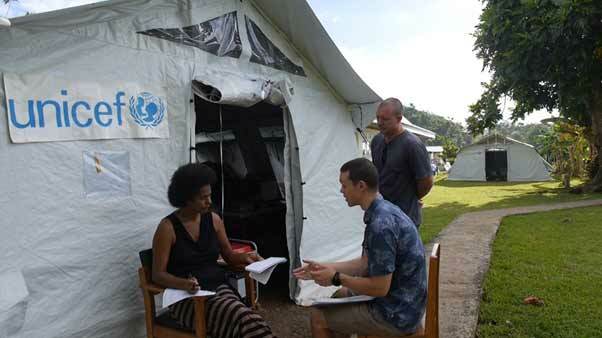 My fieldwork involved conducting interviews and group discussions in two Fijian communities, Dreketi and Togo, as well as using ethnographic observations to describe the barriers to, and opportunities for, enhancing community resilience to climate change. I was lucky enough to go with my supervisor Dr Sebastian Thomas, who helped cushion some of the shocks to the system of being dropped in the metaphorical fieldwork deep end.Being immersed in the community, even for the short four-day period I was, gave me insight to community interactions not captured by the more structured question and answer format of interviews. 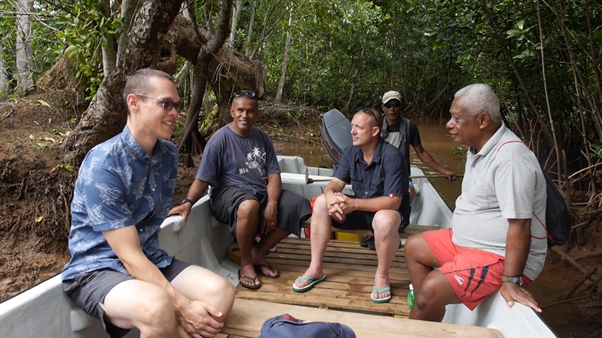 Conducting fieldwork in Fiji was challenging for many reasons. Language and cultural barriers made translating the academic ‘jargon’ difficult – which can be hard enough to do with native English speakers! One of the more interesting challenges I faced was the concept of ‘Fiji time’ – where being on time means when you have time. Organising interview times was a nearly pointless task, with some interviews being conducted two hours late, and others being organised on the spot. Another challenge was the immersive nature of the field work. From waking up in the morning to going to bed at night, every minute added details to the research. Watching how people interact during menial tasks gave insight into interview responses and discussion group dynamics. Not only is it physically and mentally taxing, it becomes difficult to take the detail of notes required to capture every thought. Resilience2017 is an annual conference, held in Stockholm, Sweden between August 20-23 for researchers to meet and discuss the ‘Resilience frontiers for Global Sustainability’. The conference experience was amazing. Condensing a year’s work into a 4-minute speed talk was nerve wracking, but there is nothing like deadline pressure to focus your concentration. Not only was the conference a bit of a personal milestone; it gave me the chance to see, listen to, and meet some of the best minds in my field – many of whom were previously just names on the piles of academic papers I had been working through. Click here to view Jack’s presentation. I am currently back working as a Hydrographer, with the intention of commencing a PhD later in 2018, or early 2019. Resilience2017 made a huge impact on the remainder of my Masters – although not always a productive one. I came back with so many ideas to follow and papers to read, that it made it difficult to focus on finishing my thesis writing. 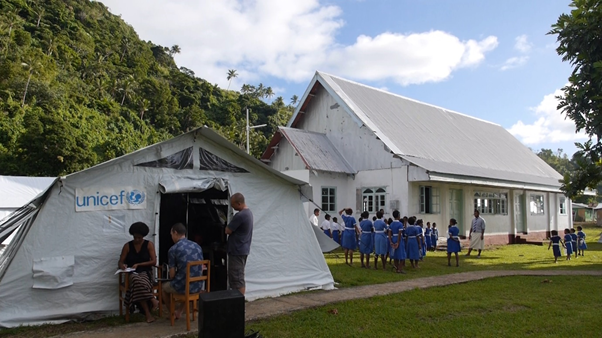 Presenting on such a stage has given me huge confidence in my public speaking.The fieldwork, and the Fijians I met in general, have made lasting personal and academic impacts. 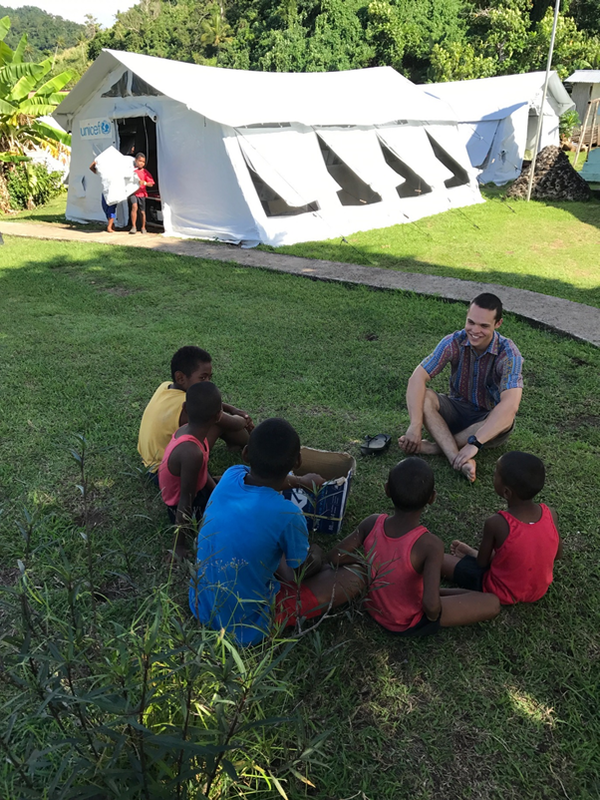 The personal connections have reshaped my perceptions of how we interact with the environment and have even made me realise the importance of Fiji time. Both the fieldwork and conference experience reinforced how important science communication is. It is important that the work we do is accessible, to those of all walks of life. As a result, I have tried to limit my use of jargon and technical terms in my current work (and future studies). One of the best lessons taught to me last year in Science Communication by Dr Jenny Martin was – know your audience. It is something to consider in all aspects of your academic journey.